According to reports Thatchers Cider, known as the “official cider of the Glastonbury Festival”, will not be returning to Worthy Farm this summer. With less than 100 days until Glastonbury opens its green gates and kicks off one of the biggest events in the British calendar – it seems Glasto-goers can expect a slight change to their cider menu. Long-standing Thatchers Cider has been one of the most prominent ciders on the Farm, being served at some of the over 100 bars scattered across the festival site ever since 2014. 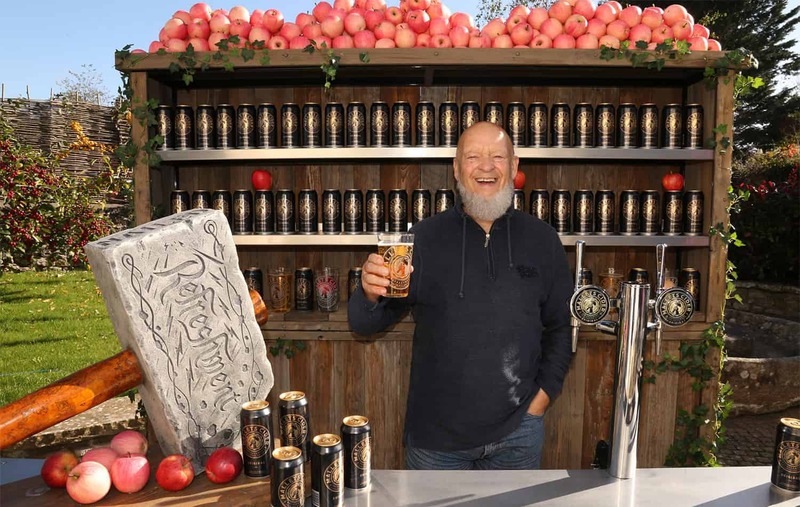 Martin Thatcher, who runs the cider company, said: “We’ve had a great time working with Glastonbury Festival over the past few years and we’ve become good friends with Michael and Emily Eavis. “We’ll be there in spirit though and if you’re lucky enough to have tickets, we wish everyone a fantastic time. “Of course festival goers will be able to find supplies of Thatchers Gold and Haze, to enjoy while they’re there, in nearby supermarkets and of course throughout Bristol. The reason for Thatchers departure comes as somewhat of a surprise, as it was previously reported that the Somerset-based cider has renewed its agreement to supply cider to Glastonbury Festival and would be “the official cider supplier to the festival for the next five years”. 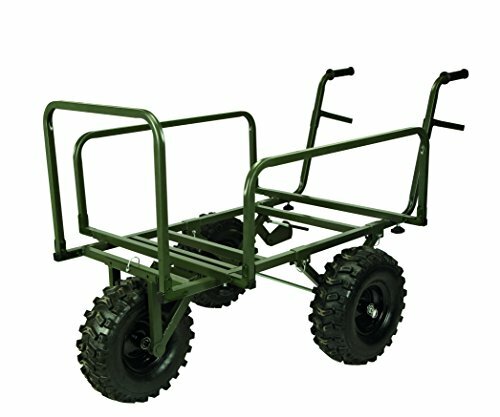 Earlier this year it was revealed that a new Somerset cider will be introduced at Glastonbury 2019.